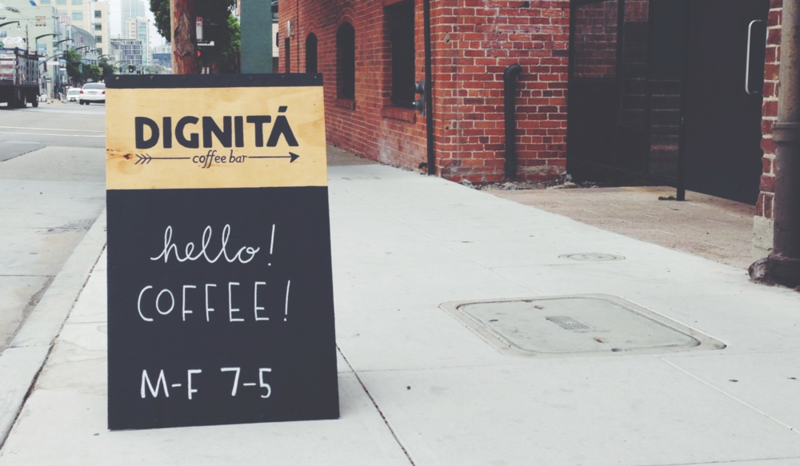 Dignitá is a small startup coffee bar in San Francisco's Dogpatch neighborhood that supports the local nonprofit organization, Not For Sale by donating a portion of annual sales to their efforts to fight human trafficking on a global and local level. 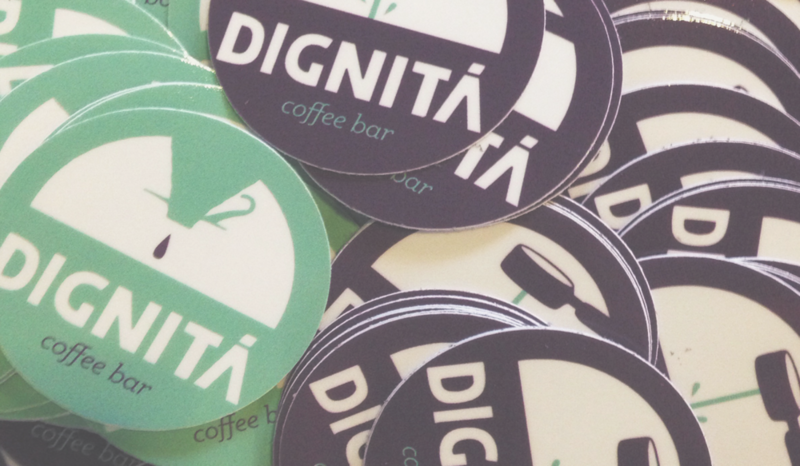 Dignitá works closely with local artisans to provide coffee and food that bring dignity to people and to the planet. 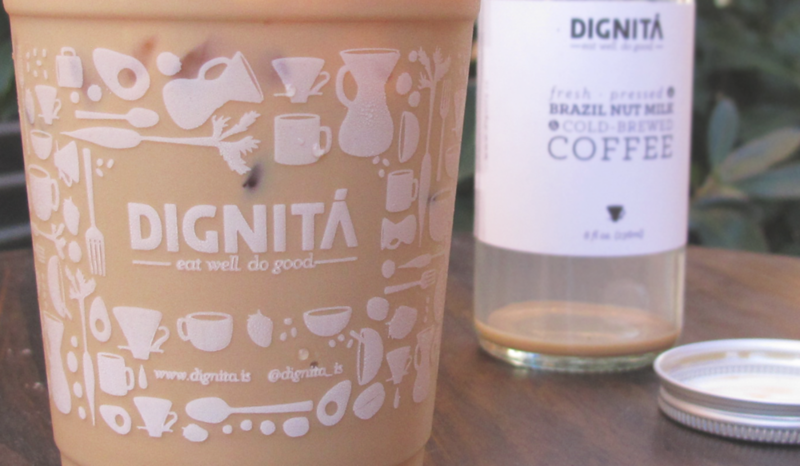 With a small budget and big hopes, I was able to develop a sophisticated look and feel that is comfortable, approachable and supports Dignitá's mission to ensure that producers are proud of their craft and consumers are proud of their choices. Working from the ground up on a project like this was challenging and empowering. 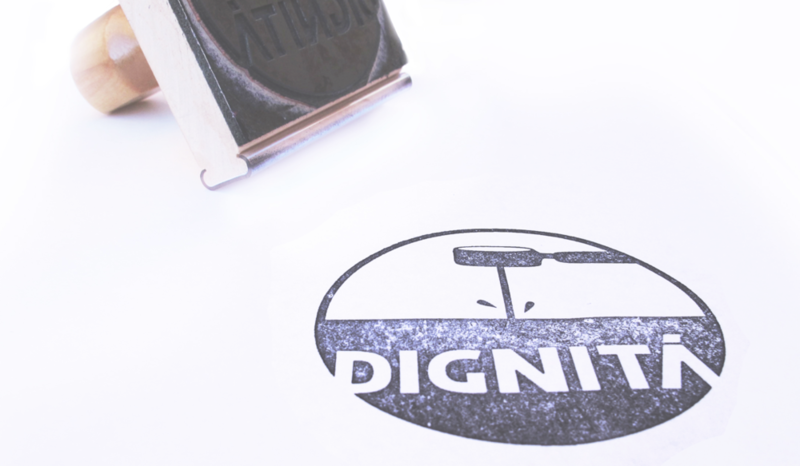 Dignitá was looking for a logo and design guidelines that encompassed all of it's efforts to bring dignity to people and planet. After several rounds of design, we opted to use the logotype I developed with the simple tag line: "eat well. do good." as a standalone logo. In many formats it is supported by a motif containing illustrated graphics that represent different steps in the growth, production, and consumption of food. I was responsible for the logo design, branding and overall customer experience in this café space. I produced all assets for the Dignitá website and was responsible for the management of social media accounts. Packaging, labels, cups, stamps, stickers and business cards were all my responsibility. 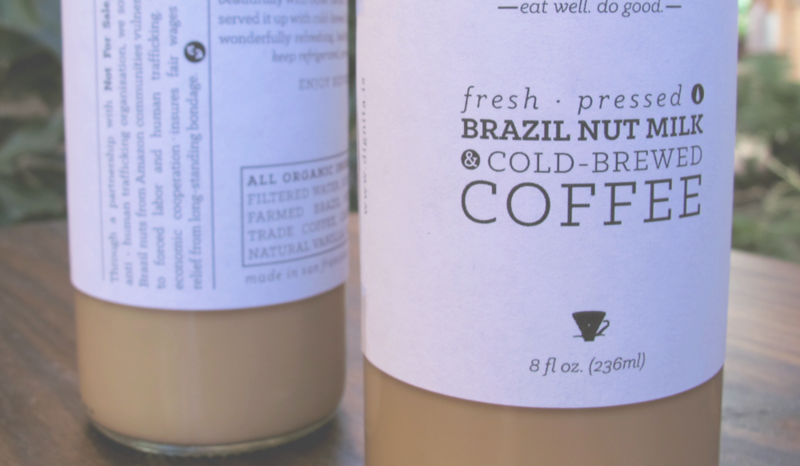 I also designed the packaging and labels for a brazil nut milk and cold brew coffee beverage that is produced with nuts sourced ethically from a community in Peru that has a relationship with Not For Sale.